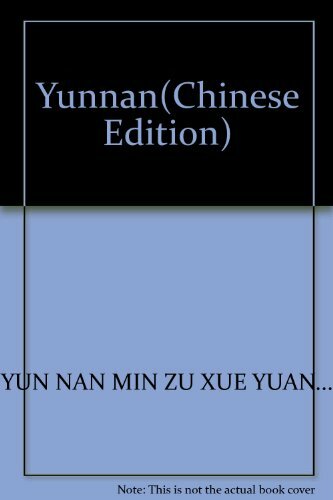 YUN NAN MIN ZU XUE YUAN. All books must be purchased prior to shipping. Address: West Hartford, CT, U.S.A.